We believe in providing our drivers with an exceptional experience every time you come to us. 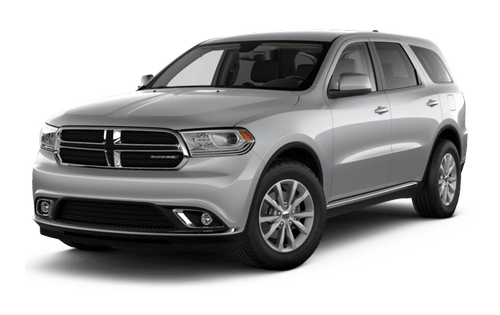 That's why we're pleased to be the preferred Dodge dealer for drivers near St. Thomas interested in a successful and no-pressure atmosphere. 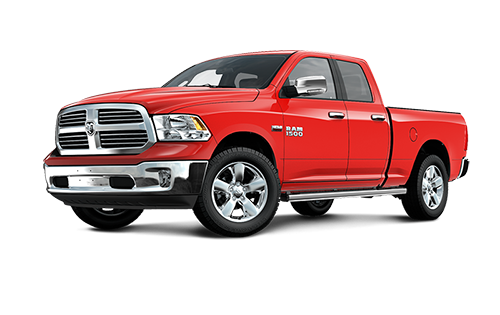 Discover our new inventory of Chrysler, Dodge, Jeep, and Ram models - with vehicles the likes of the incredible Ram 1500 with its class-exclusive 3.0L Ecodiesel V6 engine for fantastic power and reliability. Of course, if you're looking for capabilities for the toughest jobs, there's always the Ram 2500 and 3500 ready to impress. At Finch Chrysler, we want you to have an incredible experience that connects you with a vehicle that will have that positive life-changing result you're searching for. Among our inventory you'll discover the versatility of our Jeep lineup and the elegance of the Chrysler models made for modern drivers in the St. Thomas area. Let our specialists set a higher standard for you and get you back on the road so you can adventure better. We're sure you're going to love what's waiting for you at our store and in our inventory. We want you to find what you're after at our store - that's why we proudly support one of the largest inventories in the area. Find the best match from our options that range from the Ram trucks to the Chrysler cars and all-new Pacifica minivan. If those don't excite you, not to worry! 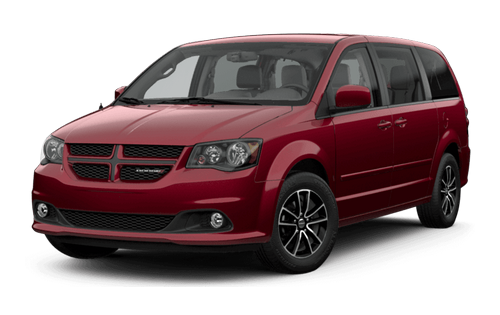 We've got a whole lot more for you to explore, including the impressive might of the Dodge brand - including the award-winning Grand Caravan, the Charger, and the Challenger. We have all the latest and greatest driving companions from our favourite brands and want you to test drive those that stand out the most! 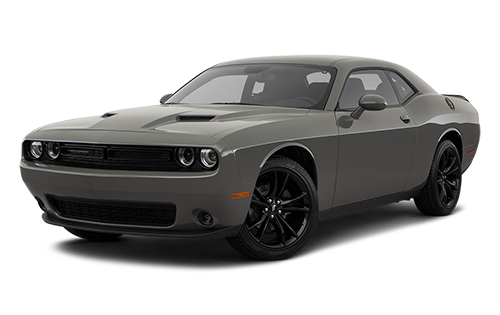 Find your best match with our experts, today, at Finch Chrysler.